Founded by Richard Thomas, Jr, and his wife Deborah Brooke Thomas. 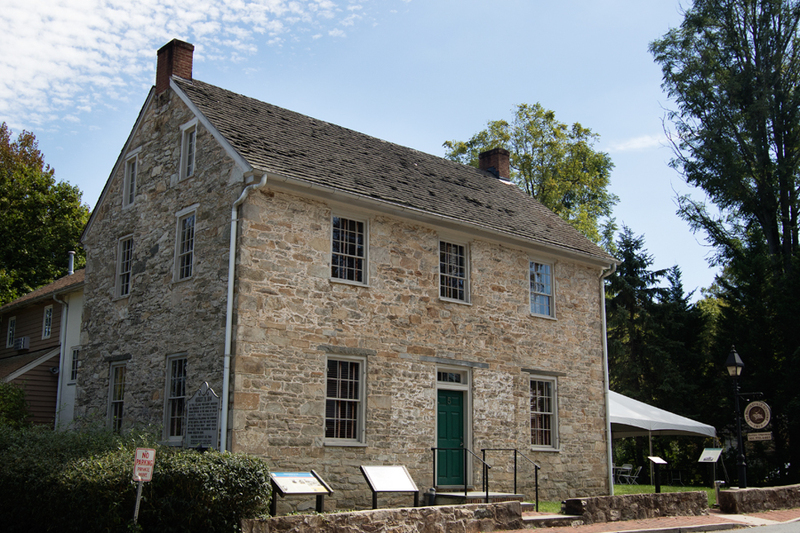 in 1794, Brookeville is a historically significant 19th-century rural settlement in Upper Montgomery County, Maryland, approximately 18 miles north of the District of Columbia. Covering approximately 60 acres, the Town consists of 55 individual properties and has an estimated population of 135 residents. In August 1814, during the War of 1812, British forces captured and burned Washington, DC. Residents escaped the attack by heading north. In the Town of Brookeville, they were given food and shelter. 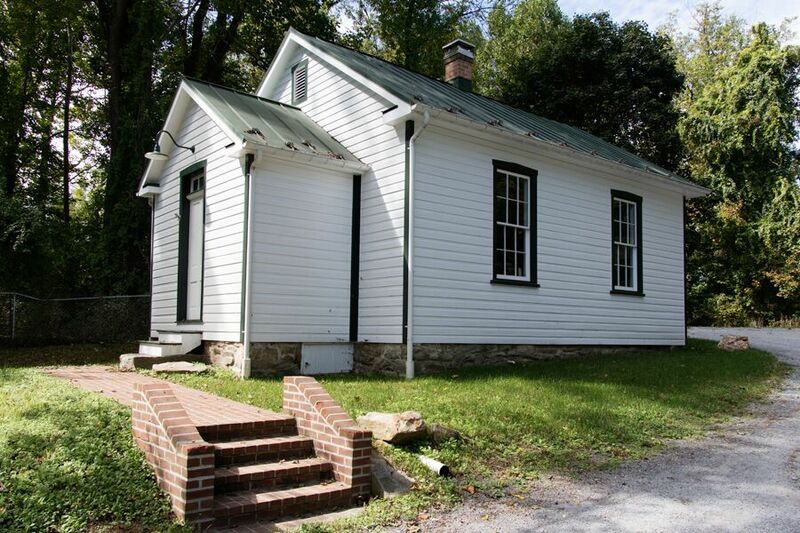 As the sun set on August 26, 1814, a weary James Madison rode into the Town of Brookeville. The President of the United States had been on the move for nearly three days since he left Washington ahead of the British troops marching to capture the city. In Brookeville, the President found a small but prosperous industrial town overflowing with other refugees from Washington. After a night spent at the home of leading residents Caleb and Henrietta Bentley, Madison and his attendants returned to Washington the next morning. His stay made the Town “U.S. Capital for a Day”, a title the Town still proudly claims today. The next meeting of the Town Commission will be Monday, May 20, 2019, at 7:00 pm at the Brookeville Academy. The next meeting of the Brookeville Planning Commission will be Tuesday, May 7, 2019, at 7:30 pm at the Brookeville Academy.